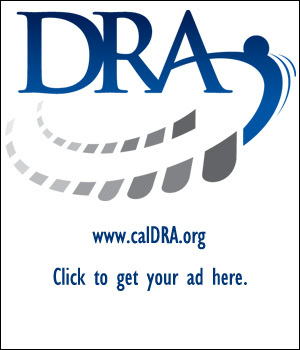 The Deposition Reporters Association of California (CalDRA) is the largest trade organization in the nation that has as its sole focus protecting and advancing the interests of you, the freelance deposition reporter. 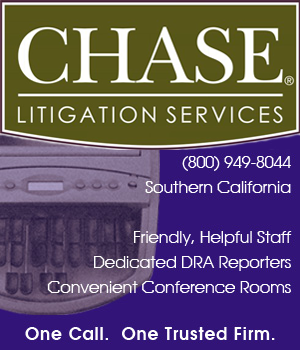 DRA represents more deposition reporting professionals than any organization in California. Lawyers too often don’t appreciate us. Our friends and family don’t understand what we do. In a profession dominated by women, we confront workplace challenges that other professionals do not. We work in a highly competitive market, earning our license only after enduring a famously rigorous examination and academic program. Freelance deposition reporters like us must maintain our professional standards, ethics, and impartiality while working in a vigorously competitive marketplace. 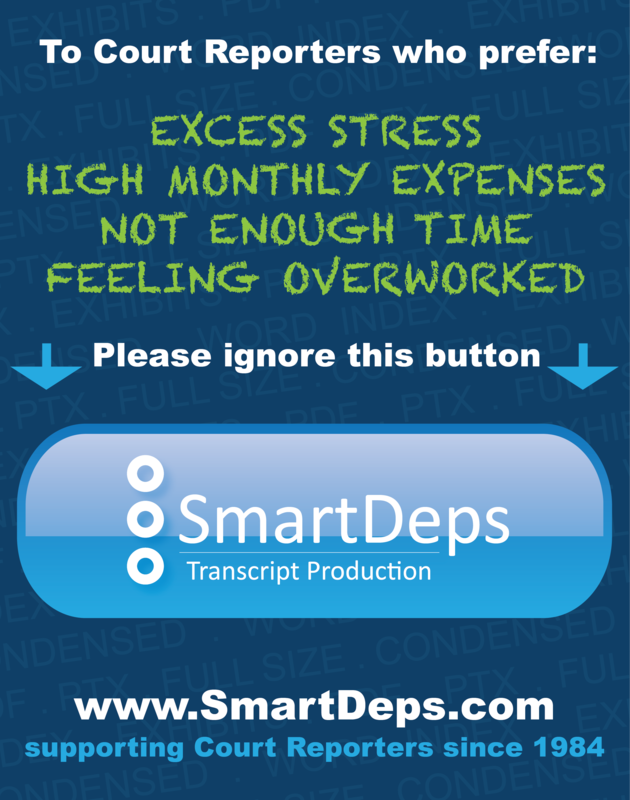 Even though we are hired by one side in frequently contentious litigation, we are officers of the court – no less than an extension of the court in a private setting – who must neutrally manage as well as transcribe every word in depositions, no matter how technical the jargon, no matter how loudly the attorneys argue, no matter how loud the background noise. Against this backdrop, where a single error can translate into the distorted and arbitrary administration of justice, deposition reporting professionals, like us, absolutely must -- not just at the time of licensure but throughout their careers – maintain the highest possible level of ethics and competence to protect litigants and our system of justice. This is what CalDRA is all about. It is all about you. CalDRA was founded in 1995 by freelance deposition reporters seeking to preserve the impartiality and independence of their profession. In the early 1990s, certain deposition companies and firms began the practice of offering services or prices to one party in litigation but not to others. CalDRA was founded to combat such practices as well as advance the cause of the freelance deposition professional generally. Its list of successes has won CalDRA recognition across the country as a vigorous, successful champion of the freelance deposition professional. 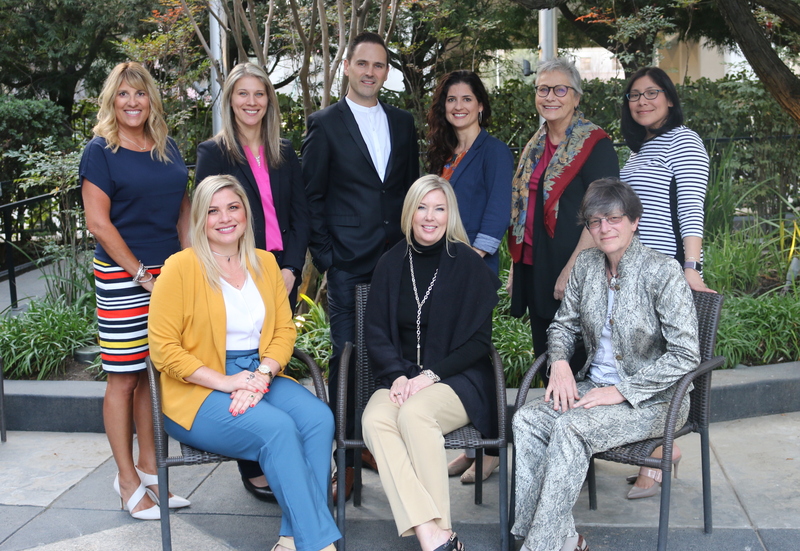 CalDRA's mission statement is as follows: "CalDRA strives to preserve and enhance the freelance stenographic reporting profession, ensure its integrity, and maintain its high standards and impartiality wherever stenographic services are required. CalDRA is committed to ensuring that the freelance stenographic reporting profession remains a viable and integral part of the legal system."